What does it mean to be a person of faith in an increasingly secular world? Why do I feel like something central is missing – is it just me, or is our society facing a significant faith deficit? 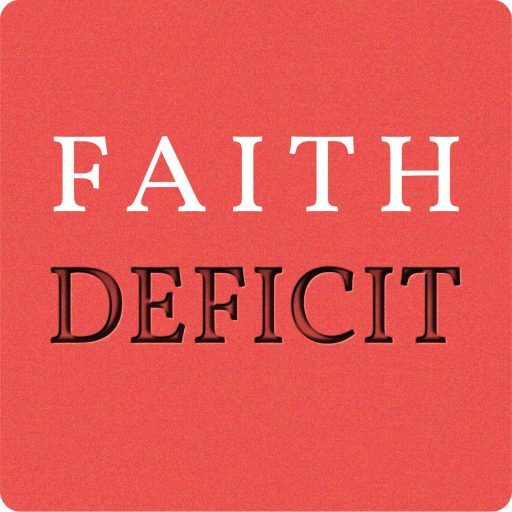 You can listen to Faith Deficit on iTunes, Stitcher, Soundcloud, Google Play, Spotify, Podcast Addict, or wherever else you hear podcasts. Enter your email address to follow Faith Deficit and receive notifications of new episodes by email. Faith Deficit with Josh Bowman is a weekly program that explores individual stories of faith in an increasingly secular world. We speak with artists, musicians, faith leaders, comedians, writers, politicians, and business leaders to unveil what we’re never supposed to speak about in public: our spiritual beliefs – or lack thereof.